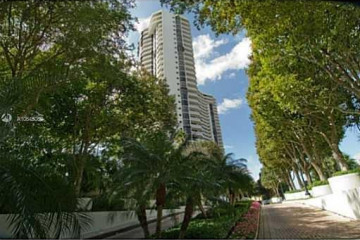 Williams Island's 1000 Condominium is located on the southwest tip of Williams Island's peninsula. 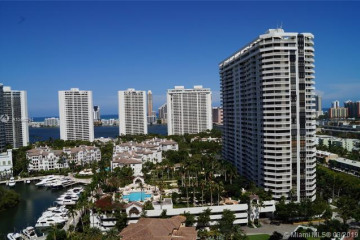 Built in 1990, the 32-story luxury tower consists of 321 condominiums with a variety of unique and spacious Floorplans. 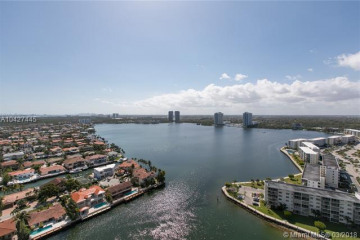 The 1000 Tower features its own in-house luxury amenities including pool, spa, and fitness facilities; tower hospitality services include 24-hour valet, concierge, and security. 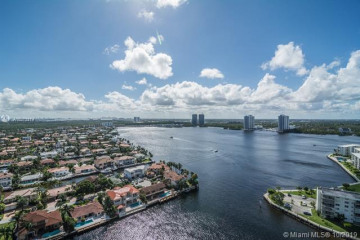 In addition, 1000 Tower residents have direct access to South Lagoon Marina and Yacht club. 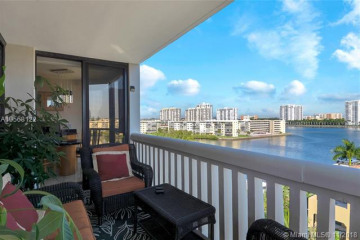 1000 Williams Island condo is located in the southwest corner of Williams Island. 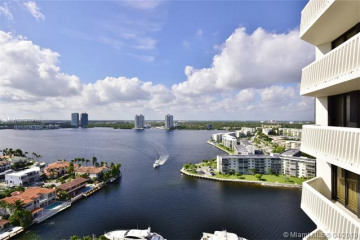 The 1000 building is the only luxury tower at Williams Island to offer unobstructed western views of both Maule Lake to the south and Little Maule Lake to the north. 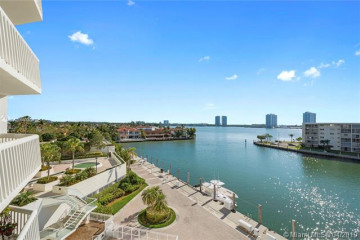 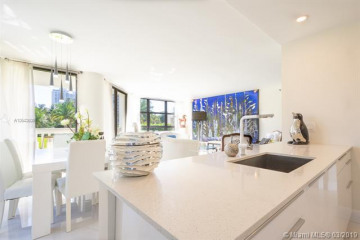 The south side of the tower also features waterfront views of the Eastern Shores are of the Intracoastal, and to the east lies the beautifully landscaped gardens and golf course of Williams Island itself. 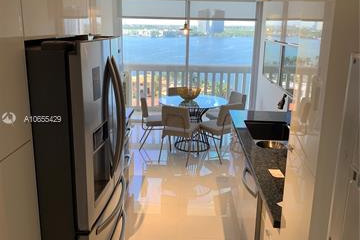 Each of the 321 luxury condominiums at 1000 Williams Island condo come standard with oversized private balconies, separate laundry rooms with washer and dryer plus a laundry sink, and exquisite marble flooring and finishing in the kitchens and bathrooms. 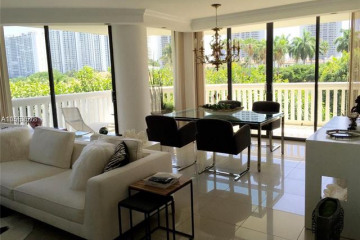 Condominiums range from 2 to 6 bedrooms, with a size range of 1,575 to 9,000 square feet. 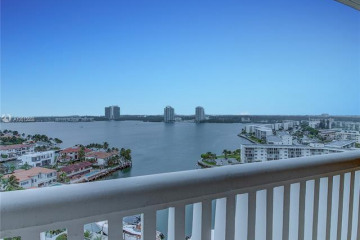 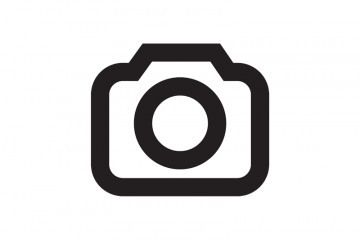 Click here to view 1000 Island Blvd condos.